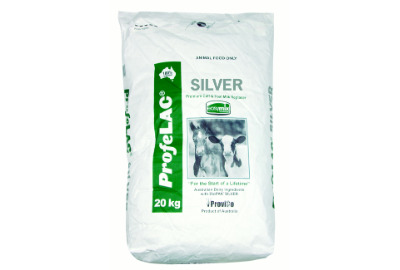 Provico Profelac Silver Calf Milk Replacer, 20kg, is recommended as a milk replacer for calves and foals after receiving sufficient intake and optimum benefit from first colostrum. 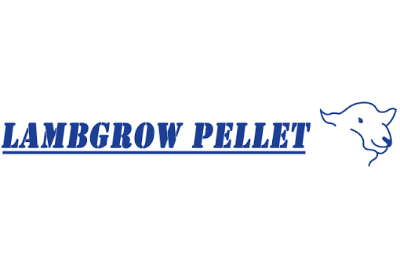 ProfeLAC Silver is ideal for rearing dairy and beef calves on the farm of origin or small numbers of bobby calves, where the risk of calf disease is relatively low. 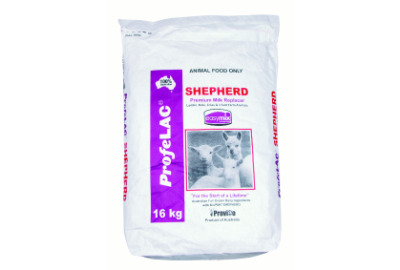 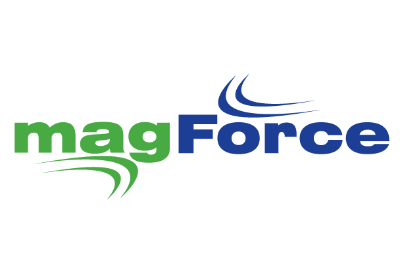 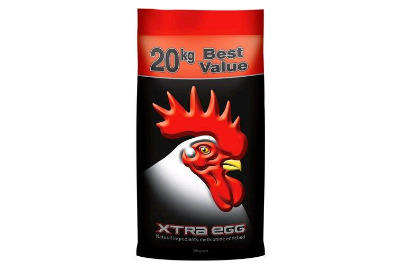 ProfeLAC Shepherd is Australia?s leading milk replacer specifically formulated for lamb-kid-cria rearing systems to provide orphaned newborns the start of a lifetime.